Boiling water. Tea, coffee or any hot beverage can be made in a flash, while adding instant boiling water to a pot of noodles makes a tasty snack in no time. 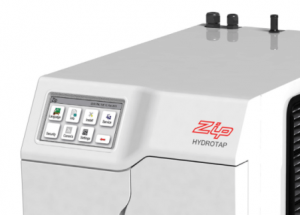 The Zip HydroTaps’ smart logic allows the system to calibrate boiling point at any altitude ensuring it operates to specification independent of altitude by the touch of the non slip pad that will show red for boiling water. 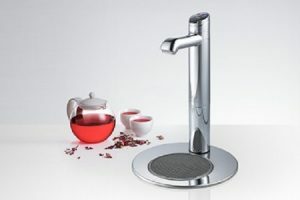 Chilled water Press the blue button and the Zip HydroTap delivers filtered chilled drinking water in an instant. No more waiting for the fridge or having to use ice cubes. 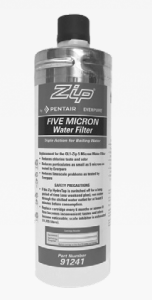 Eliminates the expense of buying bottled, filtered water. Two “sleep modes” can be set to “power down” the appliance either after 2 or 4 hours of inactivity. In sleep mode the water temperature is kept at approximately 64°C by “phasing” the power supply as required. 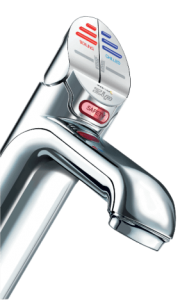 In addition the HydroTap can be manually adjusted from 90°C to 99°C. 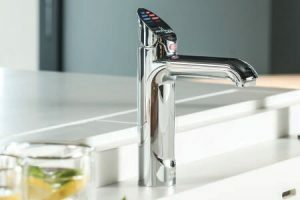 HydroTaps’ smart logic can be programmed to disable the dispensing of boiling water when required. 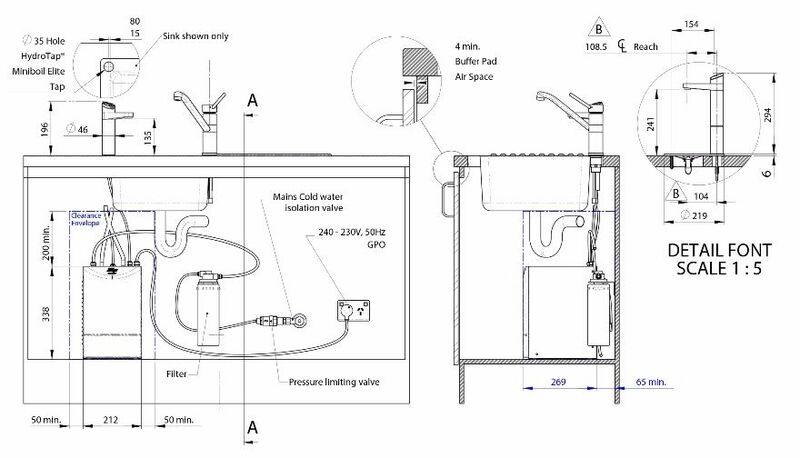 Installation instructions for the Zip MiniBoil Elite can be downloaded here. Please read carefully. 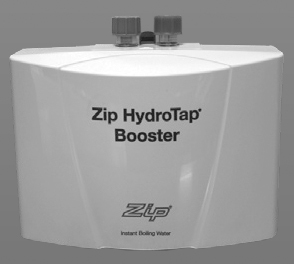 Your Zip is designed to produce boiling water. Remember that boiling water is dangerous so follow the important instructions in these guidelines to avoid accidents. 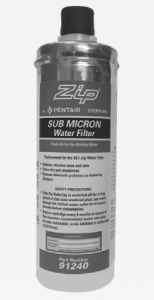 Use a competent plumber to install your ZIP product In terms of Government notice No.R.1875 of 31 August 1979, no person shall perform the trade of plumbing unless he is a trained plumber or works under the adequate control of a trained plumber or approved competent person. 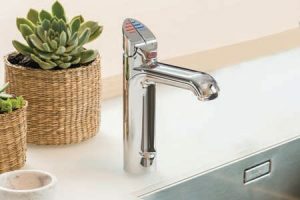 The Plumbing Industry Registration Board (PIRB) controls plumbing practices and registered plumbers can be found on their website www.pirb.co.za. 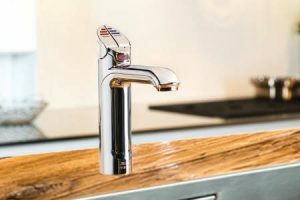 In areas where hard water may occur, such as in the eastern and southern coastal regions of South Africa, the product lifespan could be reduced due to build- up of scale. Regular de- scaling should be carried out by a Zip service provider every 6 to 12 months depending on the severity of the conditions. 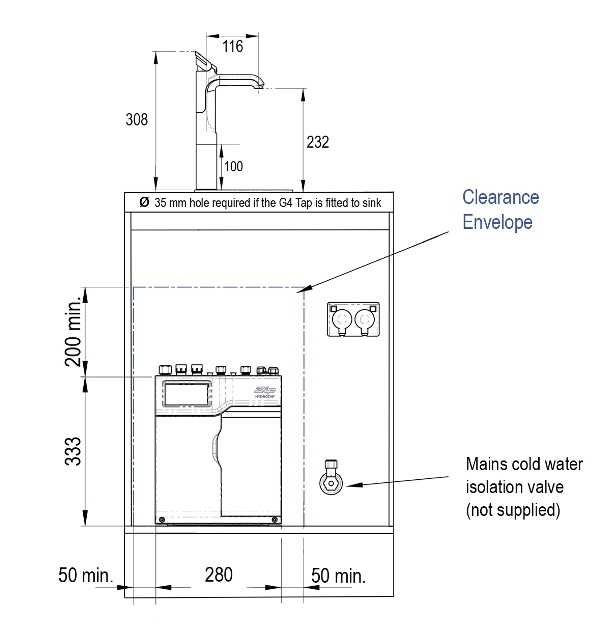 Every Zip product is supplied with a user manual which contains instructions for the installation of the Zip Product, its use and maintenance, as well as warnings relating to the risk of injury or damage that could arise from its use. 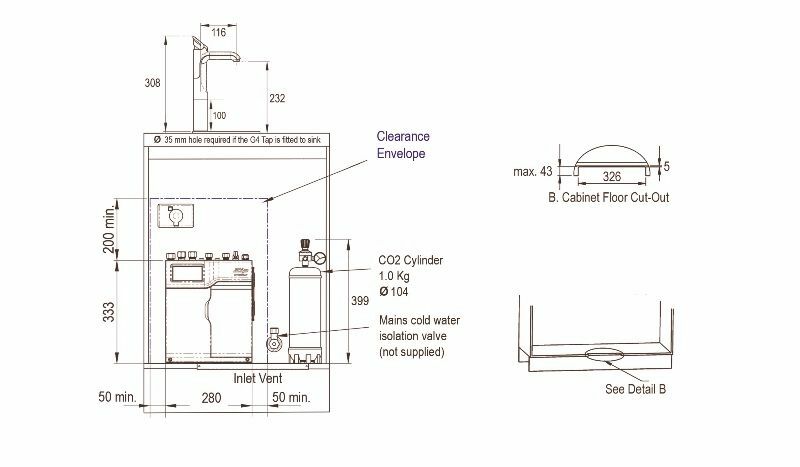 The installation must be carried out in accordance with the instruction manual. 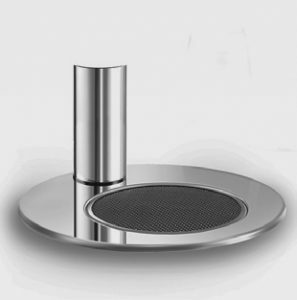 Franke South Africa (Pty) Ltd warrants the product to be of good quality, in good working order and free from all defects for a period of 1 year from the date of delivery within the regions of South Africa. 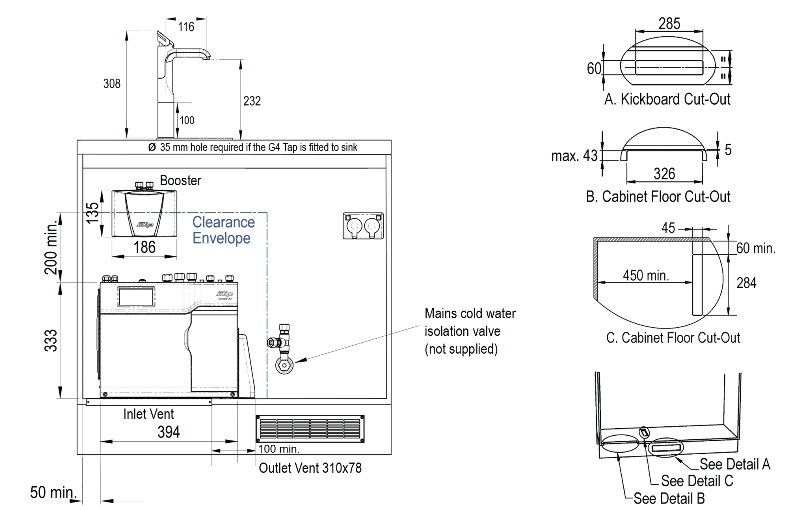 Franke’s liability in terms of the warranty is limited to either repairing or replacing the damaged or defective Zip product. This warranty is given in addition to any warranty that may apply in terms of the Consumer Protection Act, 2000. 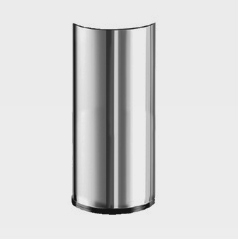 Franke or Chilli- B are not obliged to collect the defective items, please bring the item to us and we will forward it to the correct department in Franke.